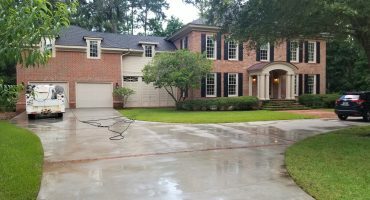 House washing is one of the many pressure cleaning services offered to Savannah, Pooler, Richmond Hill and Rincon Georgia. 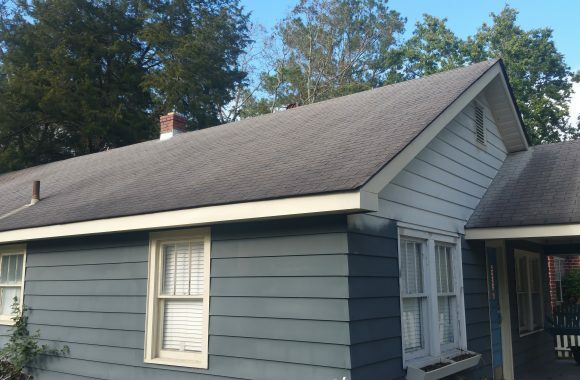 Low-pressure no damage roof cleaning process removes organic materials from your roof shingles. 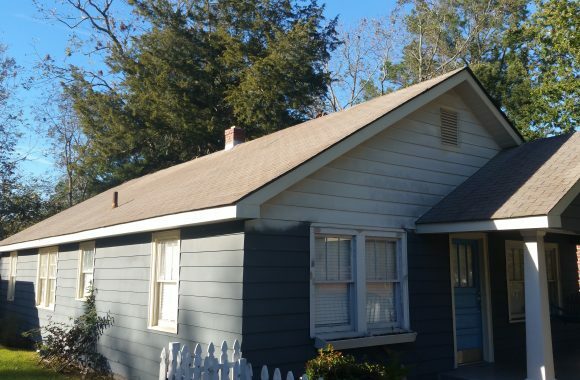 Our process does not damage the shingles and is approved by manufacturer. Wood Cleaning. 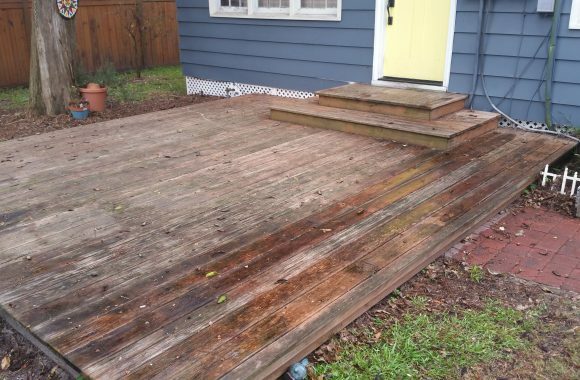 We can safely restore your wood fence, decks, and pergolas. Safely and efficiently removing surface pollutants from concrete and pavers. Are you looking for house washing services? 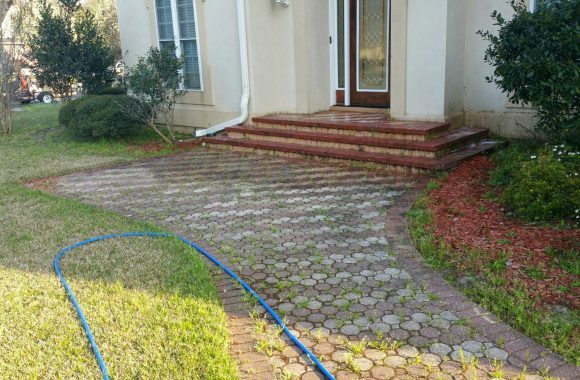 Pressure Washing – Savannah, GA combines heat, power, pressure and our pressure washing processes to provide the highest level of pressure cleaning for your home. 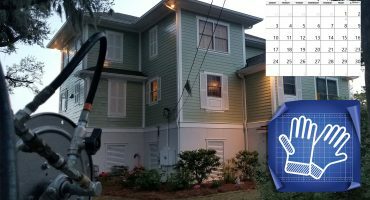 Mold, mildew, and surface stains are a common problem in Savannah, Pooler, Richmond Hill, Rincon, Guyton, and Port Wentworth. Our house washing clients enjoy a piece of mind knowing that our pressure washing technicians receive continuous training. We are able to properly clean all surfaces, we specialize in the soft washing process. Soft Washing enables us to clean delicate surfaces such as vinyl siding and stucco without causing damage. DO IT YOURSELF or Call Us For Your House Washing Services? Overall the choice is yours, it’s your property. 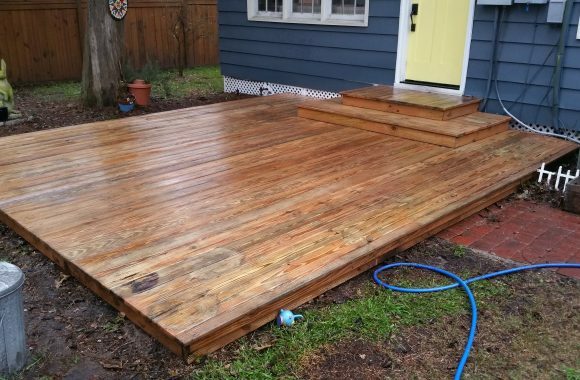 Pressure washers can cause major damage if not used properly. 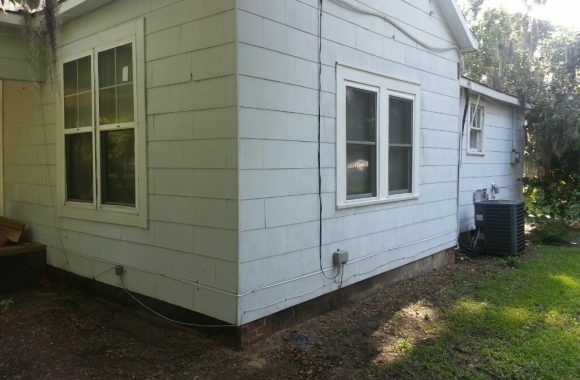 Trying to save a few dollars can cost you thousands, residential pressure washers can remove surface dirt, however, they can’t clean as well as the Pressure Washing – Savannah, GA Industrial Strength pressure washers. This causes homeowners to try to use more pressure to clean. 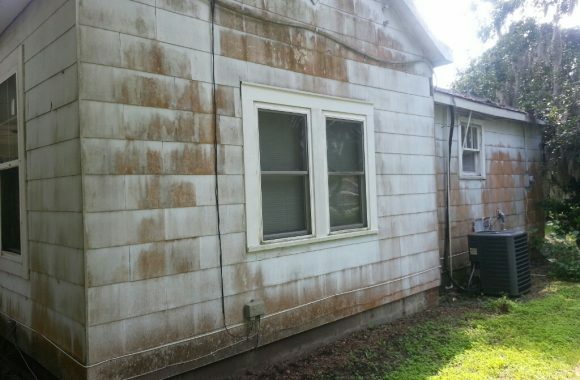 We see damage to homes every day caused by inexperience (Read our article on hiring a professional pressure cleaning company). Our goal is to set standards for every job we do. 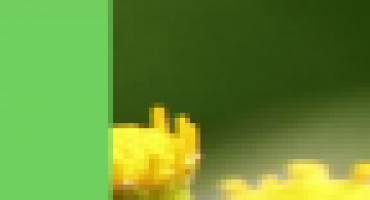 This is done by our company three step process. Effective this is where we produce our end results that puts smiles on our clients face. 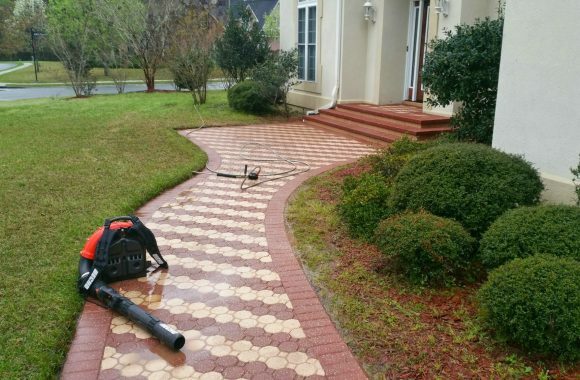 Thanks for choosing Savannah's Leading pressure washing company.